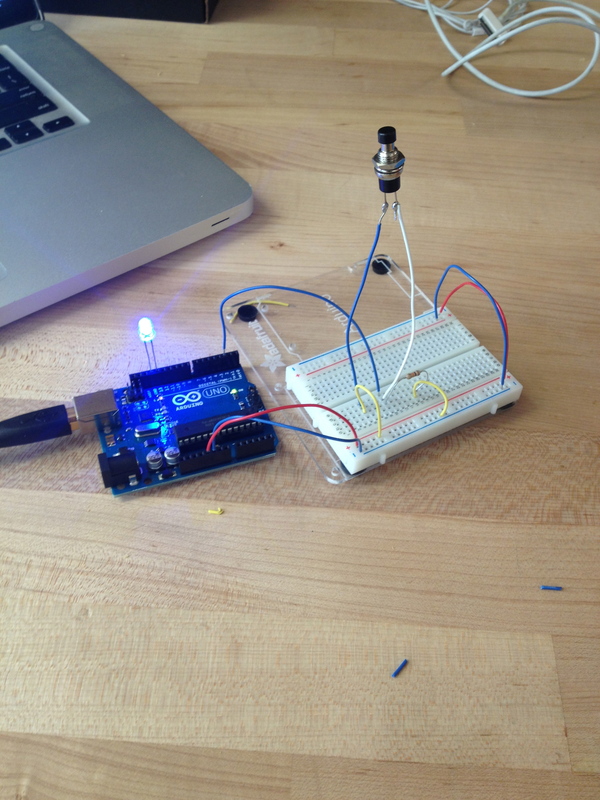 Lots of experimenting with Arduino! My switch was heavily inspired by Berk’s “awkward plush night light” but deals with a different yet still very awkward scenario. I designed this switch to light up an LED every time the toilet seat is down. This way I know that the bathroom is going to be used for an extended period of time. Also I know not to open the door since I’ve discovered my suite mate refuses to lock it.